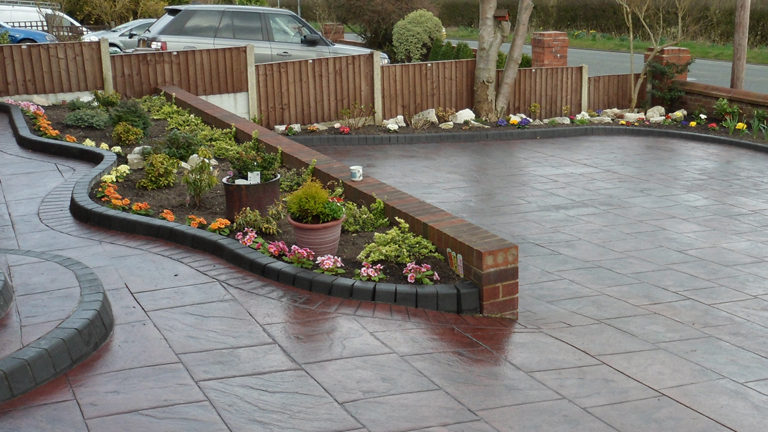 At The Driveway Company, we have loads of ideas of how to transform your driveway; from block paving to resin driveways and concrete imprint, each technique is visually stunning as well as pleasing to the pocket. 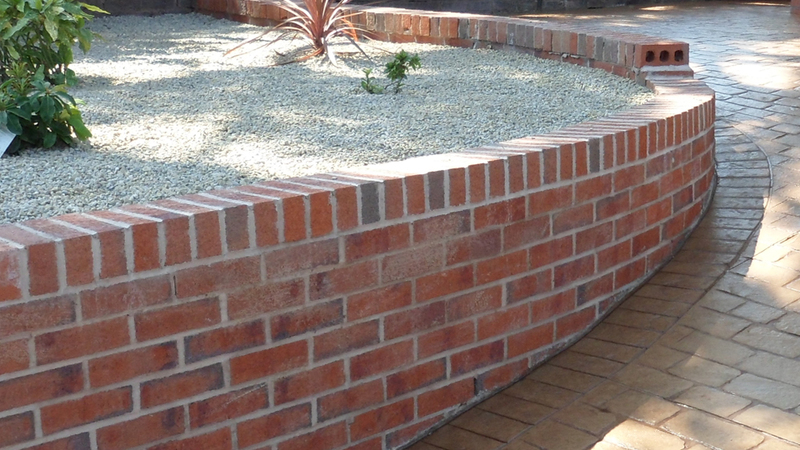 Fencing, patios and steps, brickwork and groundwork are also available to uplift your garden. Concrete imprint driveways are a long lasting and hassle free option, requiring minimal upkeep while maintaining contemporary style. This technique involves a layer of concrete poured over a sub base, it then has colour applied before a patterned imprint is used. 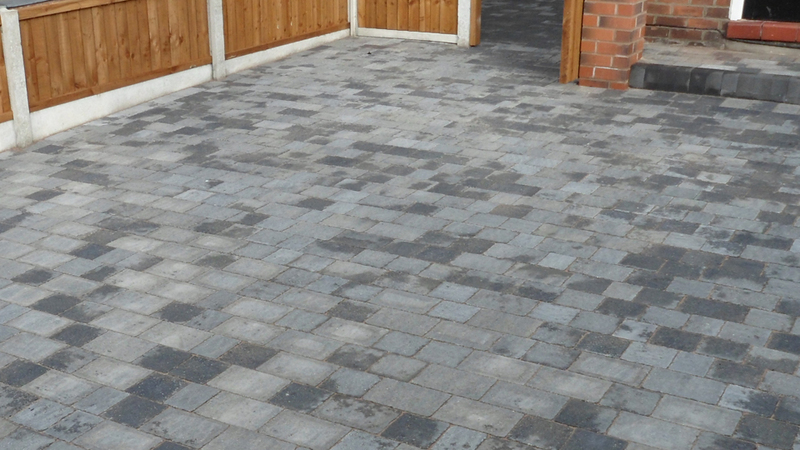 Block paving is a durable and stunning choice of driveway paving. Each individual block is laid into a pattern to please your property, guaranteed to look great while requiring low maintenance and fending off weeds. 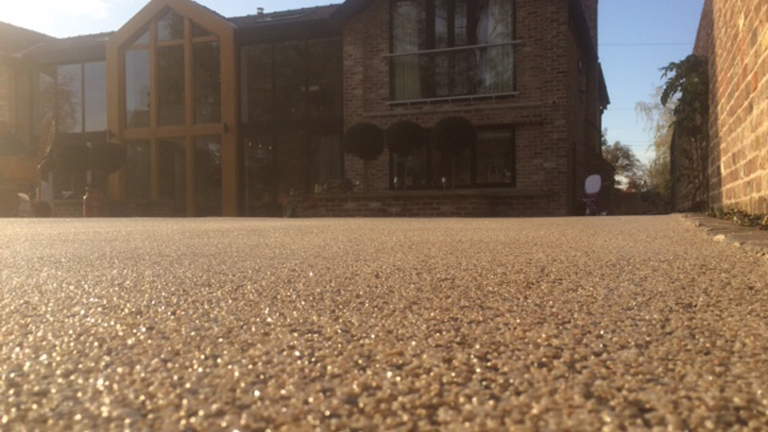 Resin driveways are visually stunning and hard wearing, guaranteeing years of durability, weed resistance and low maintenance. At The Driveway Company, we can lay resin driveways on any area, no matter how many curves or slants. Looking to update your patio? At The Driveway Company, we can help transform your garden with a new patio or some steps; both make a functional, practical and visually stunning addition to any outdoor area. 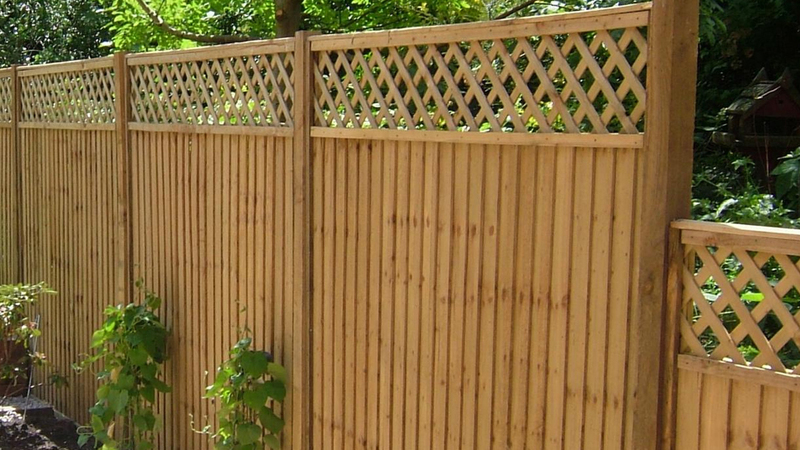 Fencing is great for adding an element of privacy to your garden, as well as a decorative touch. If your fencing is looking tired, At The Driveway Company, we can take your old fencing down and replace it quickly and easily for your convenience.